PowerOptimal is built on proven South African electricity demand management technology, with a strong track record of successful installations over the past 7 years. Our intellectual property and manufacturing are proudly South African. The technology inventor is part of our management team and brings over 40 years’ experience in light current electrical design and manufacturing. PowerOptimal offers a range of distributed generation and demand management solutions that puts the power back in your hands. PowerGuard® can reduce your peak power demand by up to 50%, and reduce your electricity bill by up to 20%. 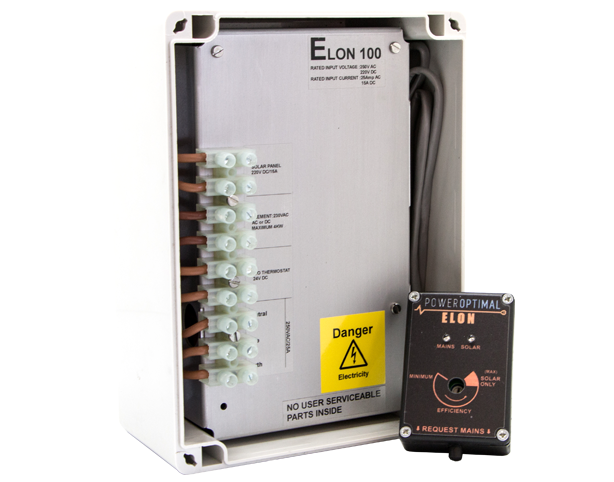 Our ElonTM system combines our proven automated demand management technology with remote metering of solar PV (photovoltaic), dispatchable demand response and solar PV water heating. Using our proprietary direct current (DC) switching technology, water heating using solar PV is now cost-competitive with solar water heaters and heat pump systems. We have a strong network of technology and energy service partners that offer a wide range of energy solutions, and we offer flexible financing options, including hire purchase and rental. With our proven technology, track record of successful installations and experienced team we can help you save money and manage your electricity supply limitations whilst reducing your carbon footprint. Give us a call today, or request more information via email. 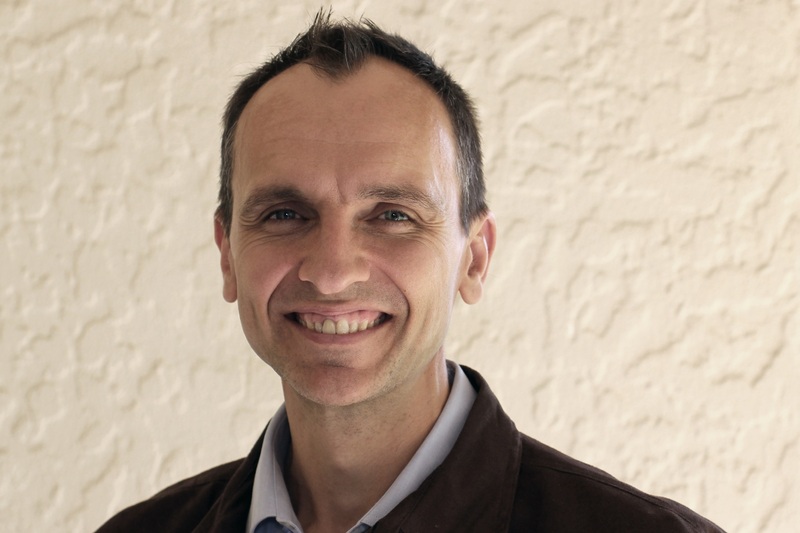 Sean has a PhD in Chemical Engineering, Management Advancement Programme from Wits Business School and is a Registered Technology Transfer Professional (RTTP). He has over 20 years of experience in engineering, R&D, product development, management of R&D, IP management and technology commercialisation. Sean is passionate about the Energy Revolution and its potential to change the world. Richard is a successful entrepreneur that has been involved in more than 20 technology start-up and small businesses in various capacities. Richard is passionate about people, marketing and strategic communications, and how these expertise can be used effectively to underpin business development strategies. Johan is a light current systems designer, inventor and developer of the PowerGuard® technology. 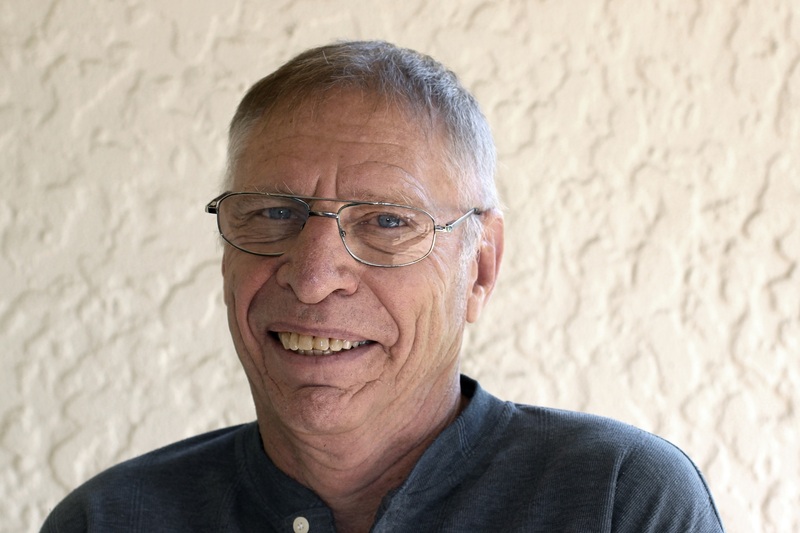 He has over 40 years’ experience in light current systems. Johan has his own successful electronics design and manufacturing business, Crane Electronics CC. Hannes is an aircraft pilot and energy management expert. 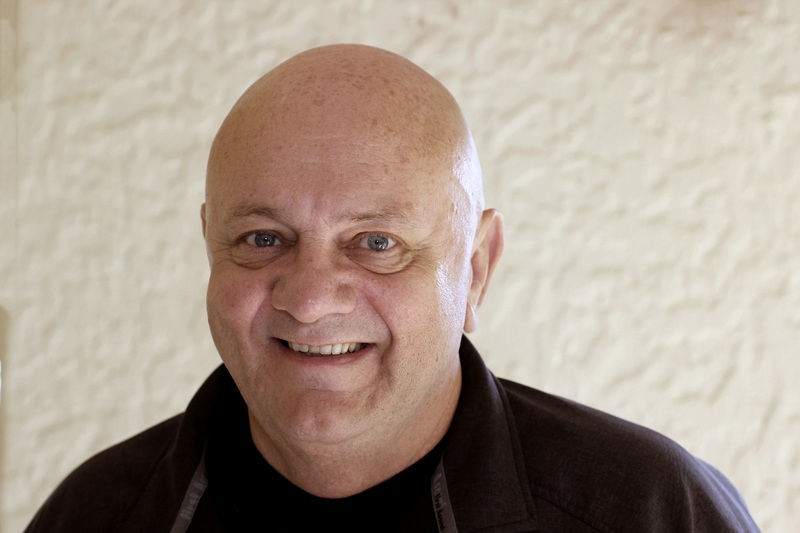 He is the founder and co-owner of Pendulum Energy (Pty) Ltd, a company specialising in energy efficiency and demand management, and has extensive experience in this domain. His passion is to assist business to make actual and permanent energy efficiency and conservation improvements that get the most out of energy usage and to stop the needless waste of power. 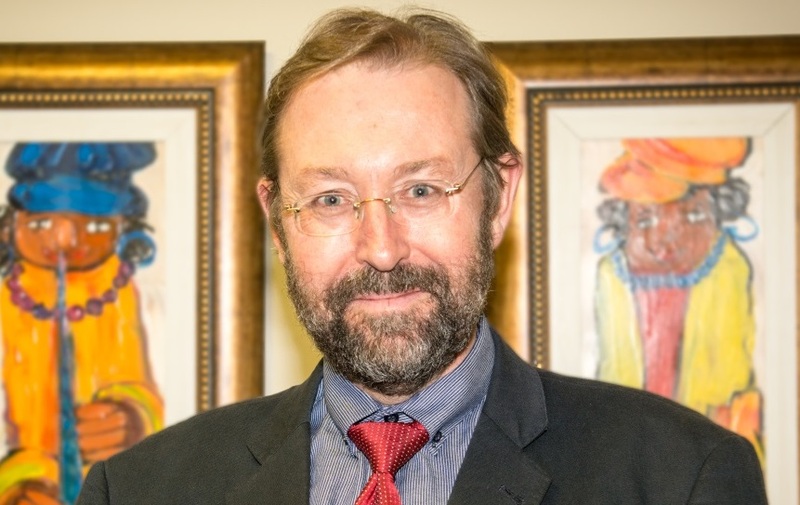 Prof. Ian Jandrell is Dean: Faculty of Engineering and the Built Environment at Wits University. He is also a Personal Professor in the School of Electrical and Information Engineering at Wits, where he holds the CBI-electric Chair of Lightning. Ian holds directorships of: Crown Publications, Wits Enterprise, Innopro, Outreach Engineering NPC and the Eskom Expo for Young Scientists. 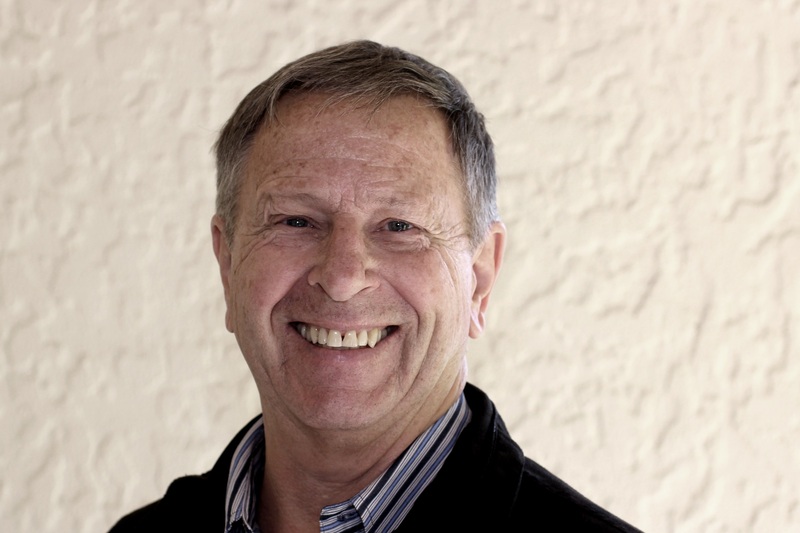 Ian is a trustee of the Accenture Education Trust in South Africa. Dave has a PhD in Electrical and Computer Engineering from Carnegie Mellon University and 27 years of experience in the fields of information systems, software, signal processing and performance computing. 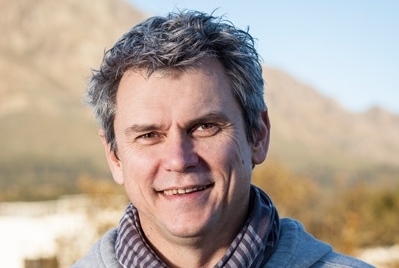 Following a 10-year stint as an academic (Associate Professor at the University of Stellenbosch), Dave founded Stone Three Venture Technology (also serving as CEO) and later Acorn Venture Capital. Dave is known for out of the box thinking, a keen insight into difficult technical problems and being an energetic leader.